Pray for my GPA. The products in this post were updated in October 2018. Hey! While we try to keep our posts updated as much as we can, this post is originally from 2016, so we can't guarantee that the pricing and/or availability of the products featured are accurate. 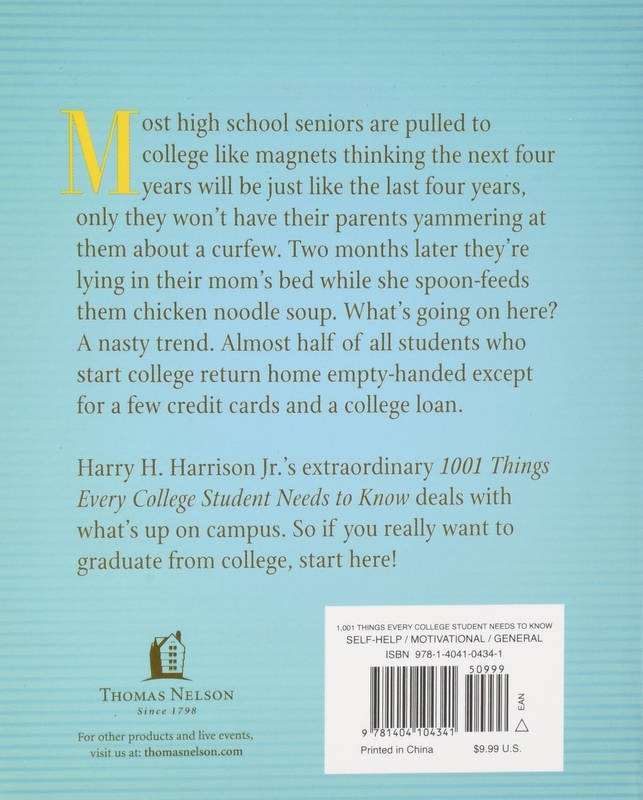 Check out the 2018 version of this post for our most up-to-date gift recommendations for college students! 1. A stress ball that's appropriately curled up into a fetal position. 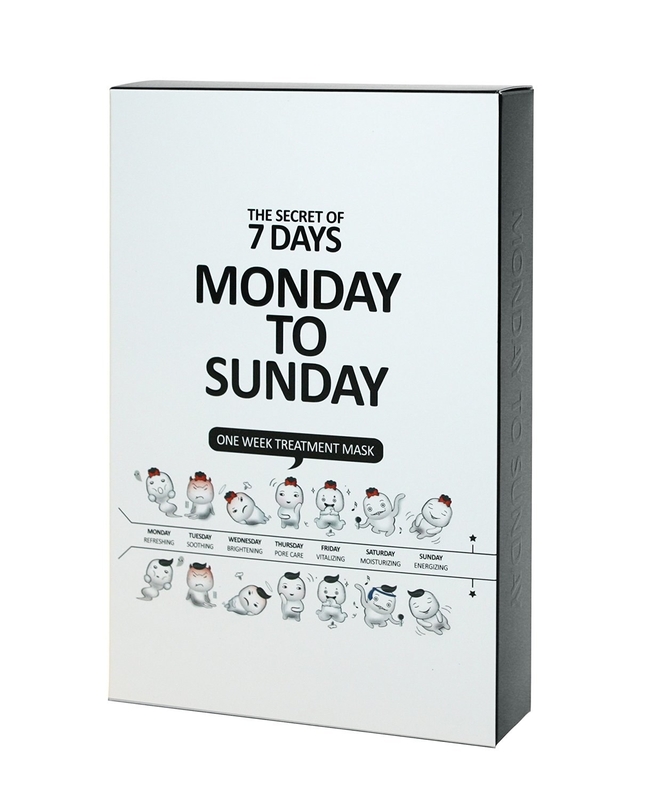 Get it from Amazon for $11.94. 3. 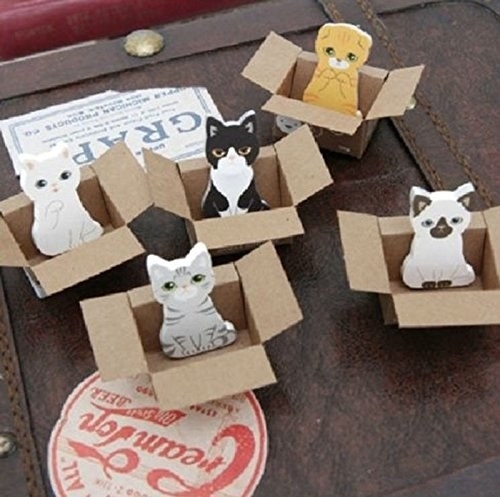 Sticky notes for when your furry friend is miles away. Or just doesn't want to hang out with you. Get them from Amazon for $4.39. 4. 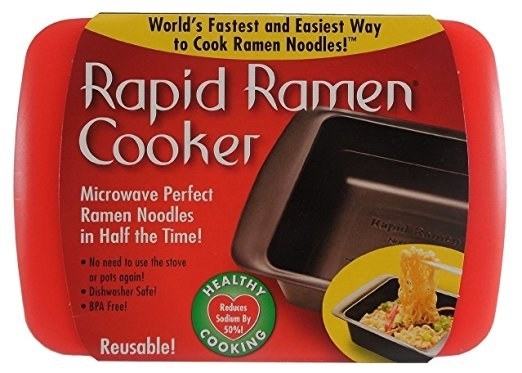 A microwave ramen cooker for when you feel like truly treating yourself. 5. 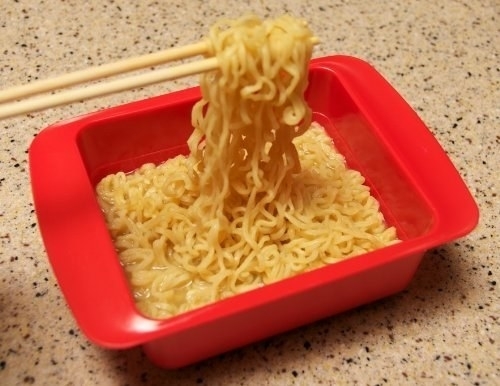 A MoMa spork that makes eating said ramen so much easier. 6. A hedgehog to help store those little scraps of paper that are unnecessarily important. Random business cards, half-assed notes, and tickets you don't want to throw away. Get it from Amazon for $18.29. 7. 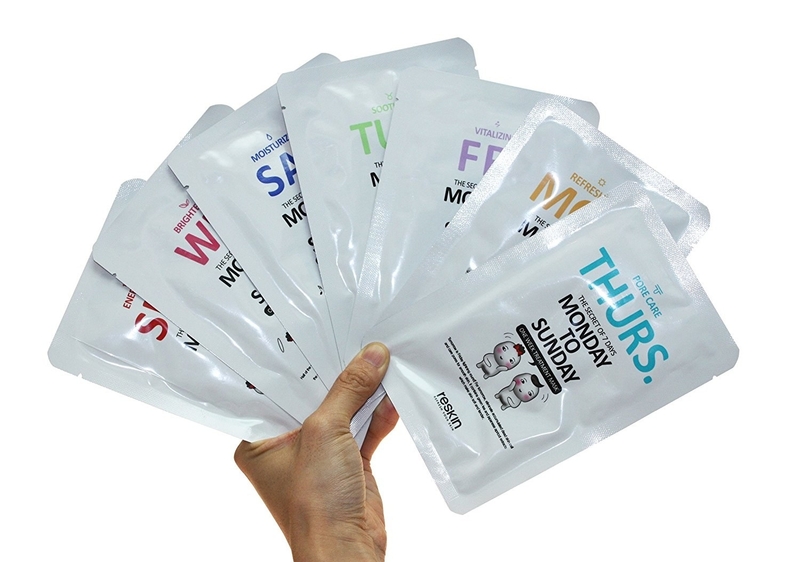 A sheet mask set that has your everyday beauty regiment planned out for you. Get it from Amazon for $21.86. 8. Beeropoly, a game in which you roll the die and let your beer cap guide you across the challenge-filled board. Winner gets to drink from the "community cup." 9. A time turner for when you have about 17 assignments due at the exact same time. Popular theory: Professors do it on purpose. 10. 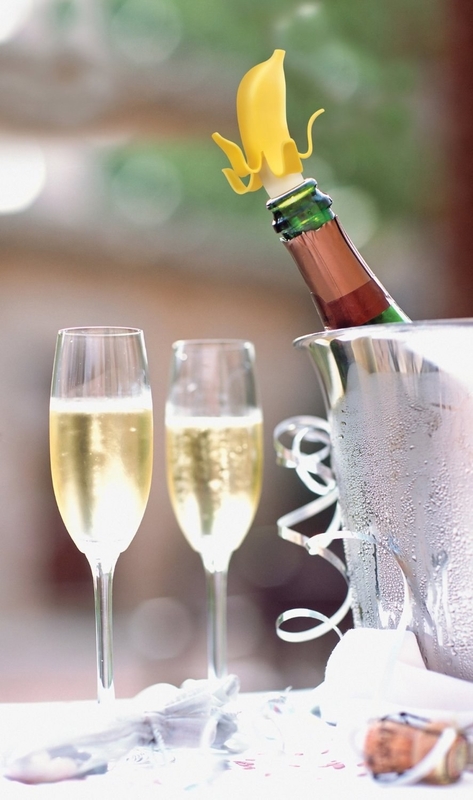 A bottle stopper that infuses your wine with potassium. 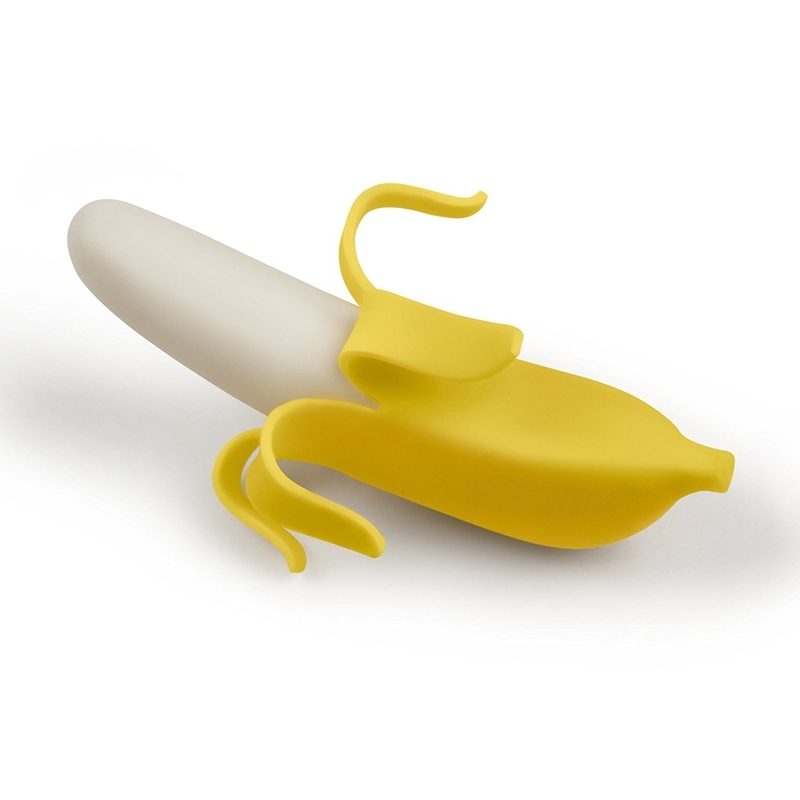 Okay not really... the stopper just looks bananas. 11. A mini beer pong table that's like regular beer pong, but with catapults. 12. 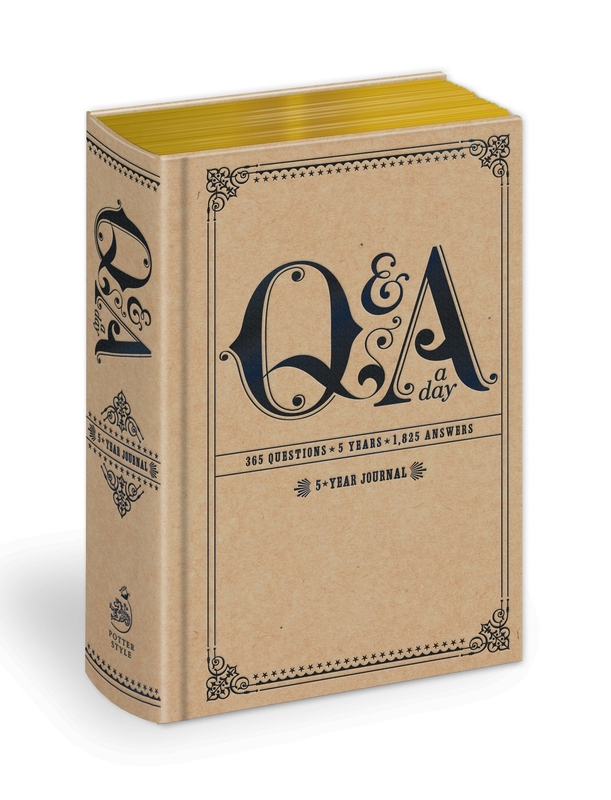 A Q&A book that lets you record 1,460 memories throughout five years. Your undergrad career, recorded. 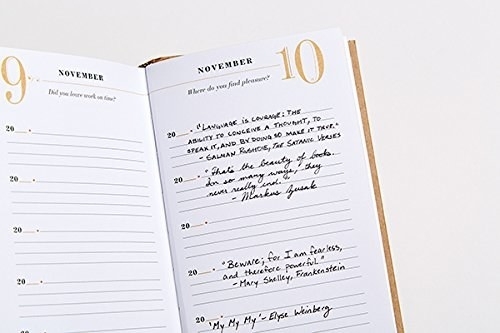 The book asks questions like who are the most important people in your life? and who did you spend the most time with today? Get it from Amazon for $12.65. 13. 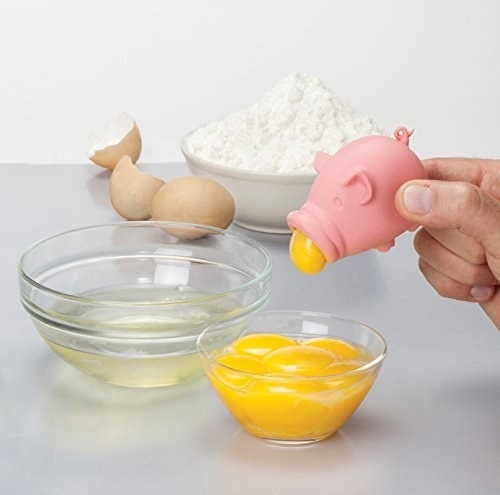 An egg separator that will revolutionize your breakfast and baking experience. 14. 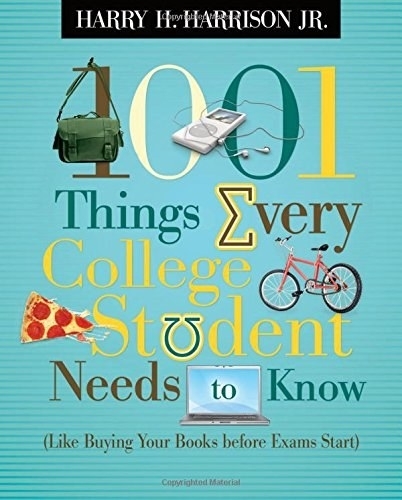 A handy guide filled with random facts that every college student should know. Like buying your books before exams start. Get it from Amazon for $9.83. 15. A scissor and paper clip holder that belongs in a magical land of cuteness, but also your messy room. 16. 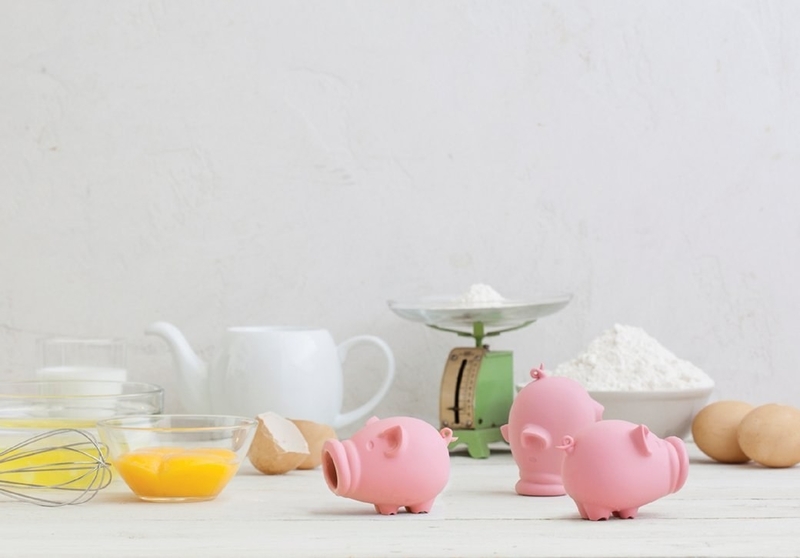 A breakfast center that will encourage you to actually eat in the morning. 17. 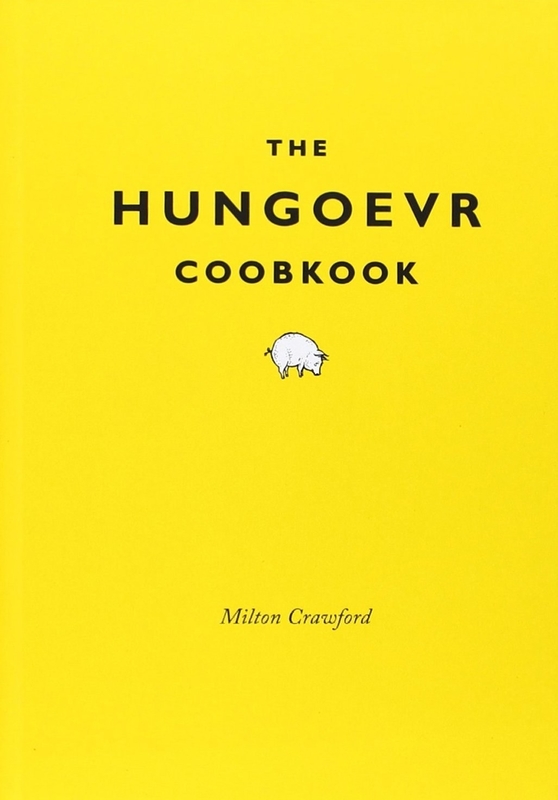 A cookbook to help you deal with rough mornings that were supposed to have been spent in the library. "I'll just study tomorrow," said every college student ever. 18. A food care package to fuel long night study sessions. 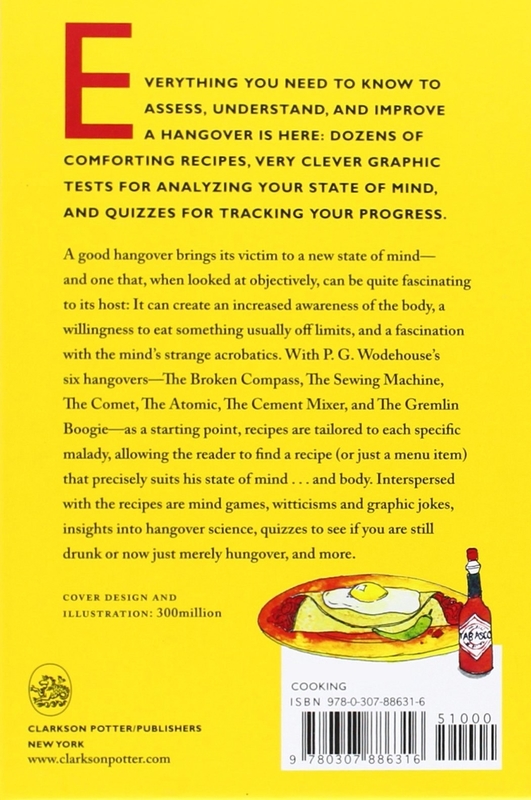 Buying all of these things for your college friends. Or yourself.